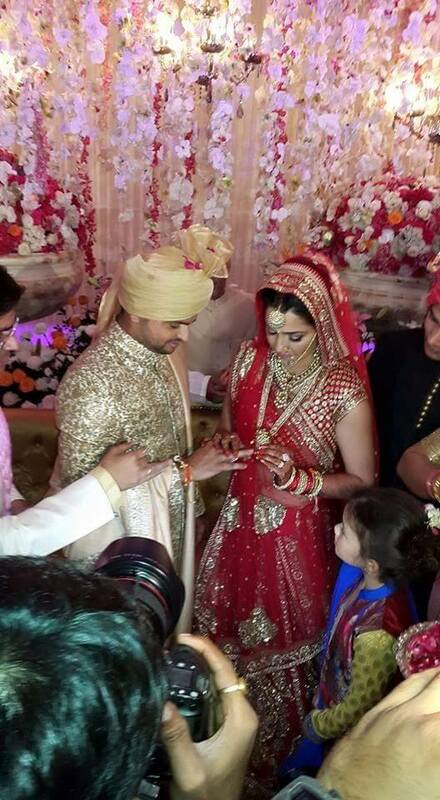 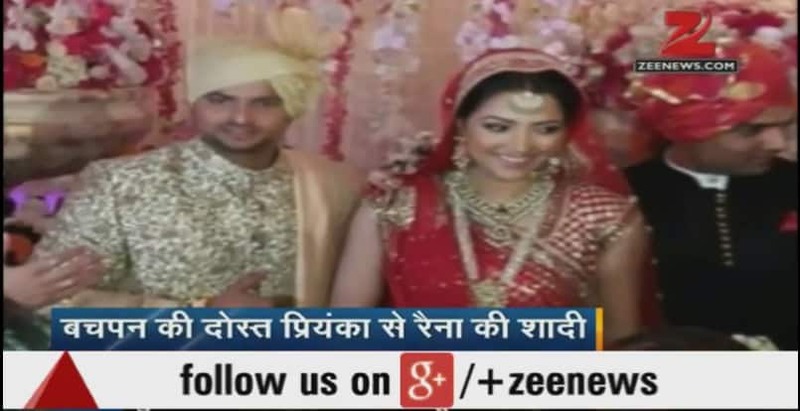 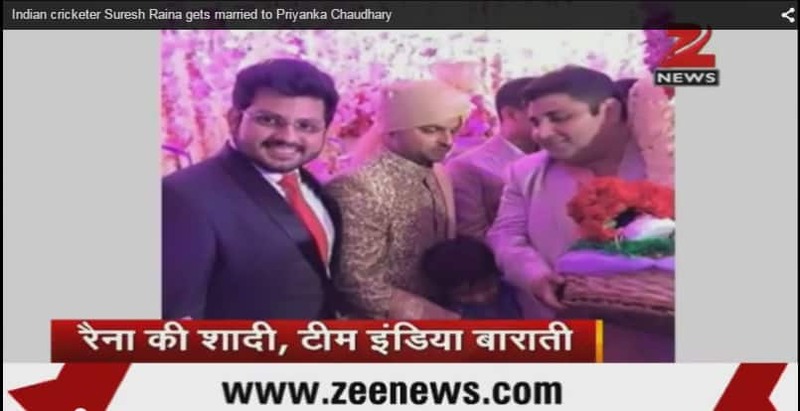 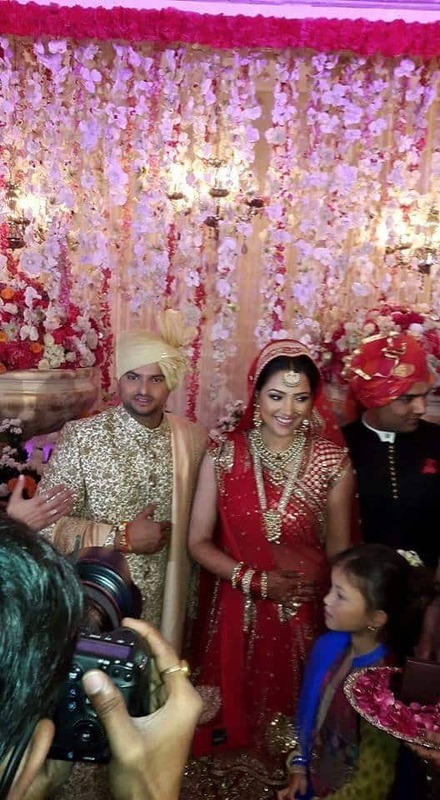 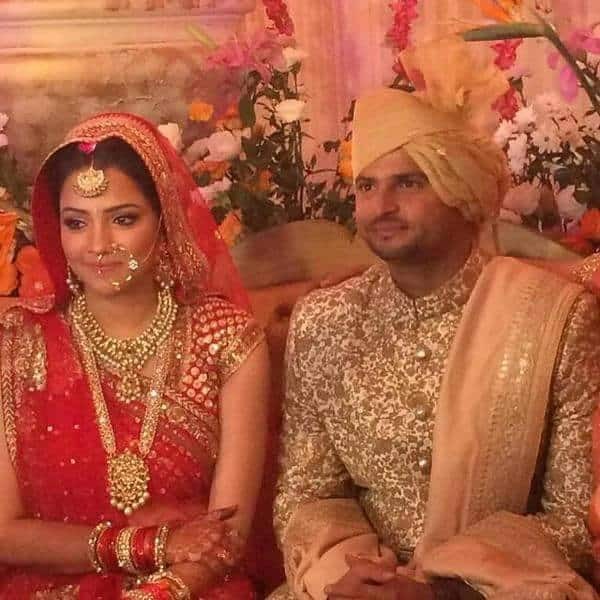 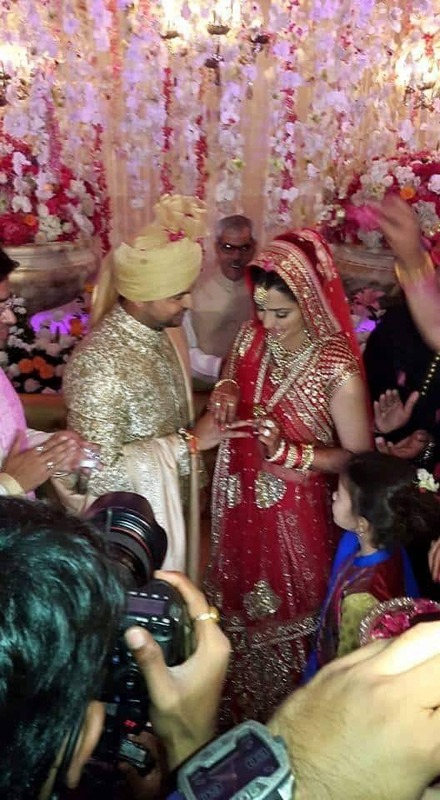 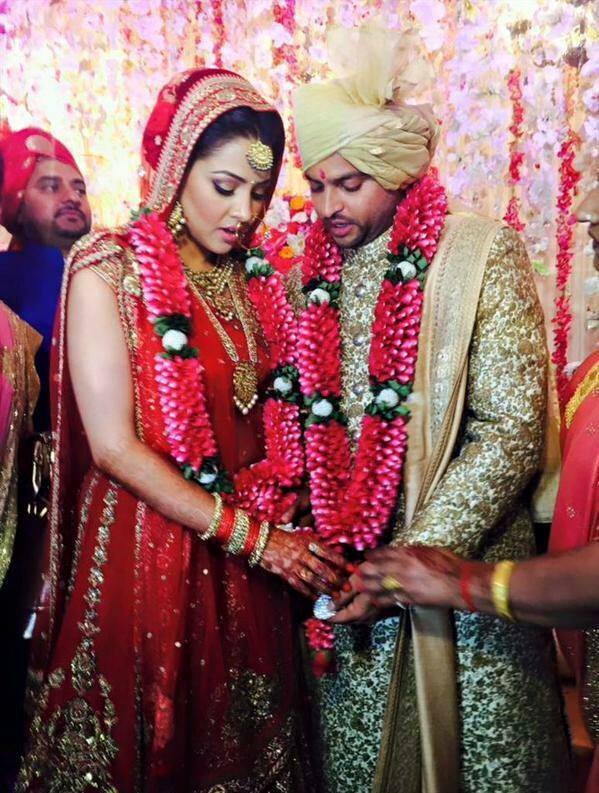 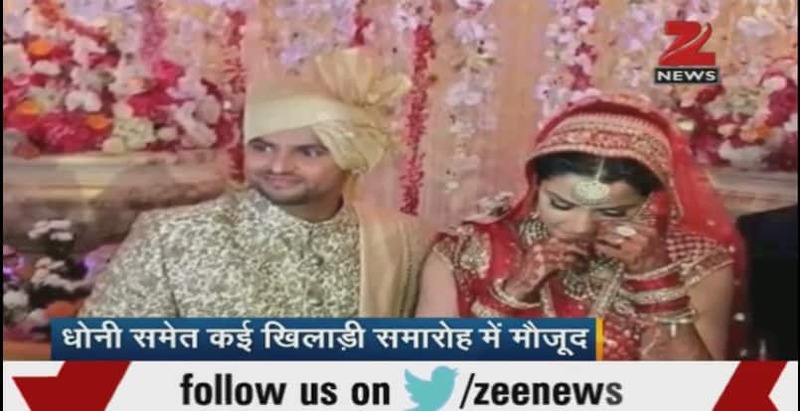 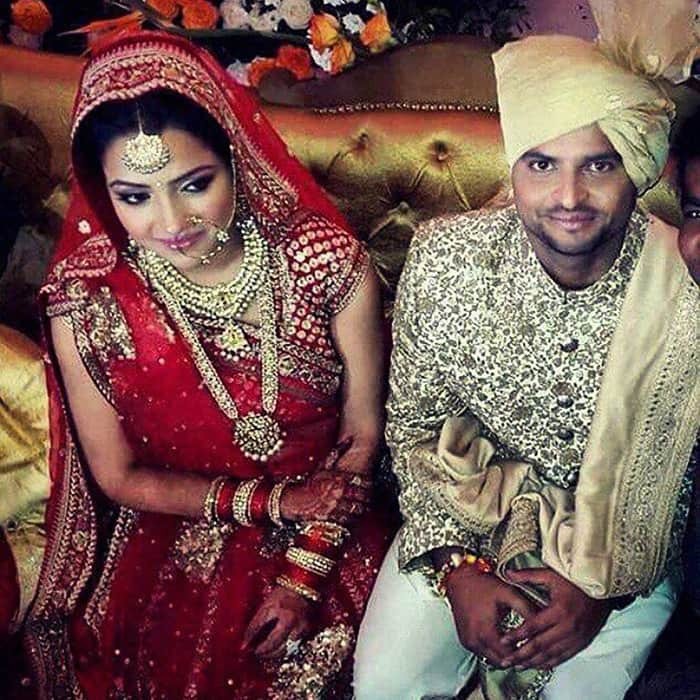 Suresh Raina and Priyanka during their wedding ceremony in New Delhi. 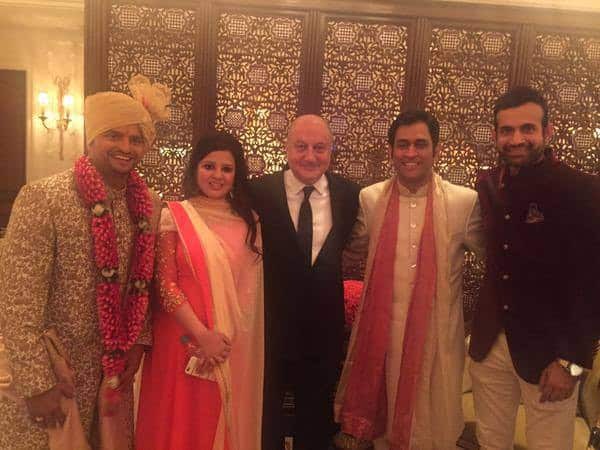 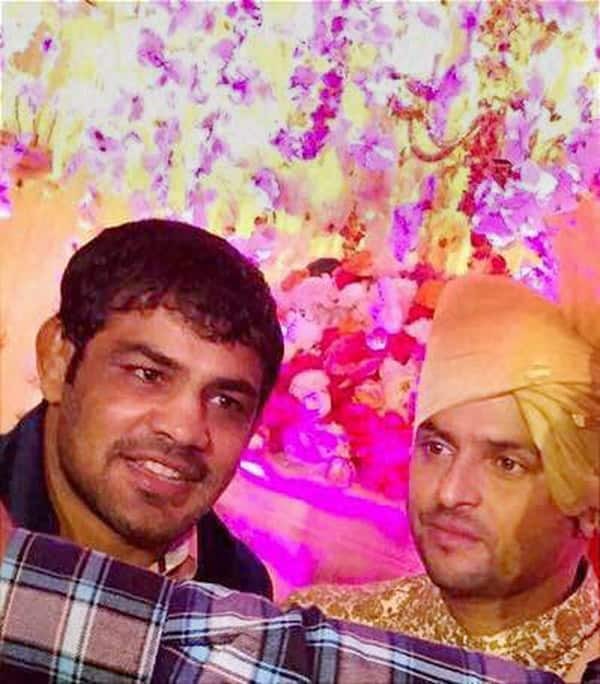 Wrestler Sushil Kumar with cricketer Suresh Raina at his wedding ceremony in New Delhi. 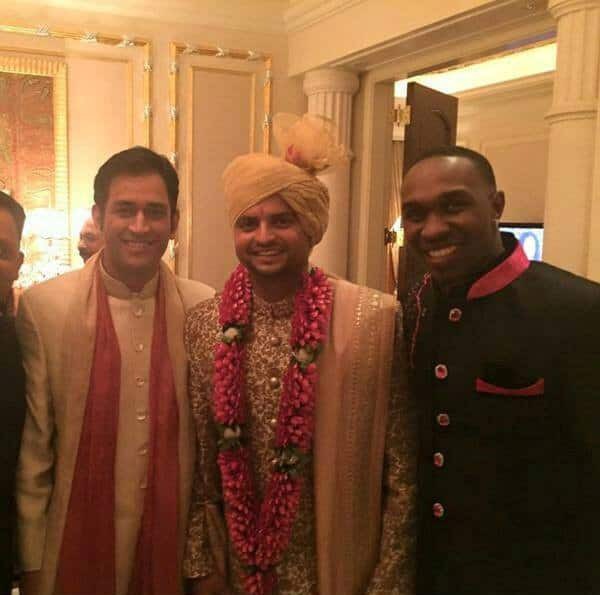 MS Dhoni and D Bravo at the marriage ceremony of Suresh Raina (C) in New Delhi. 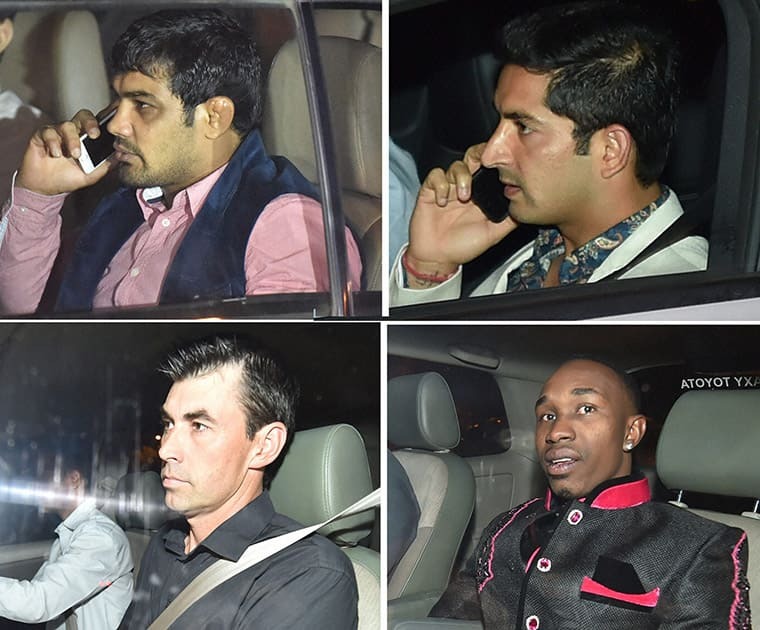 Wrestler Sushil Kumar, cricketers Mohit Sharma, Stephen Fleming and Dwayne Bravo arrive to attend Suresh Rainas wedding ceremony. 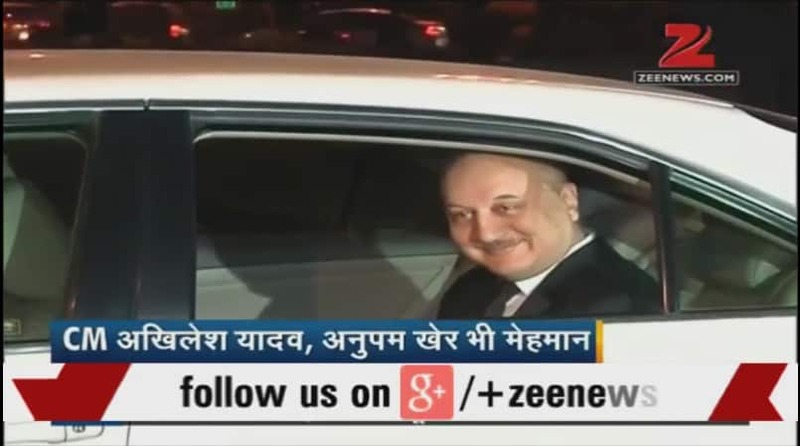 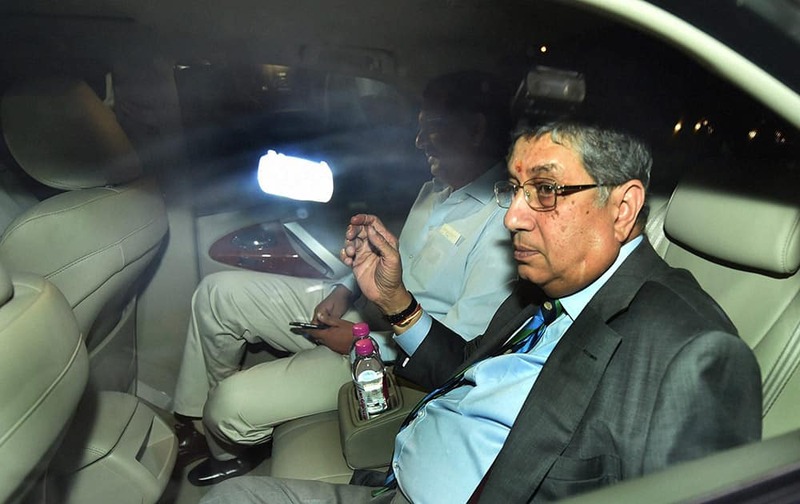 ICC Chairman N Srinivasan arrives to attends wedding ceremony of Indian cricketer Suresh Raina in New Delhi.